Here is a specific Walk Scilly photo library for 2019 which you can use in any promotion… or feel free to use your own. There is a selection of foodie photos on the Visit Isles of Scilly Flickr account. 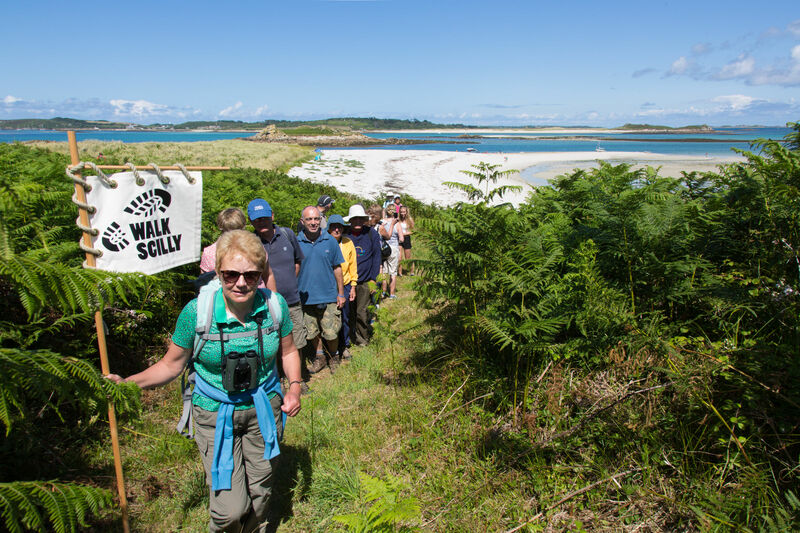 When promoting Walk Scilly, please always add this URL for further information. Please consider Sharing, Re-tweeting, Reposting from Visit Isles of Scilly’s social media accounts… there will be plenty posted across all these three formats in the run up to the event. 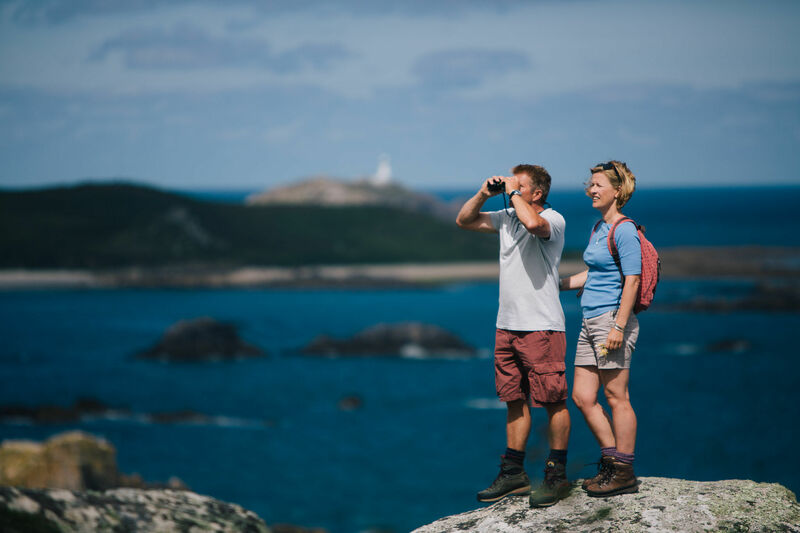 We tweet to consumers via @VisitIOS and @ScillyTIC, our Facebook and Instagram accounts are both Visit Isles of Scilly. Please follow / like us if you haven’t already. Walkers must call the Islands’ Partnership office on 01720 620601 or email events@visitislesofscilly.com and they will be called back. Payment is by card only at the time of booking. We have put together a range of marketing materials that you can use, should you wish to promote Walk Scilly 2018 to your own guests and/or customers. Please use this website link in any communication as a call to action for visitors to view the whole programme and book tickets. Walk Scilly posters will be available in due course, for display in your business premises and welcome packs etc. The printed programme is also currently being designed and will be available well ahead of the event. We will notify you when you can collect copies for your guests. You may wish to consider writing a Walk Scilly blog for your website, perhaps focussing on walks on your own particular islands, or focussing on a theme (wildlife / beachcoming?). You can share the links to your website and across social media. Please feel free to use the generic copy and photos provided. Please also remember there are generic Visit Isles of Scilly films on YouTube that you can share. 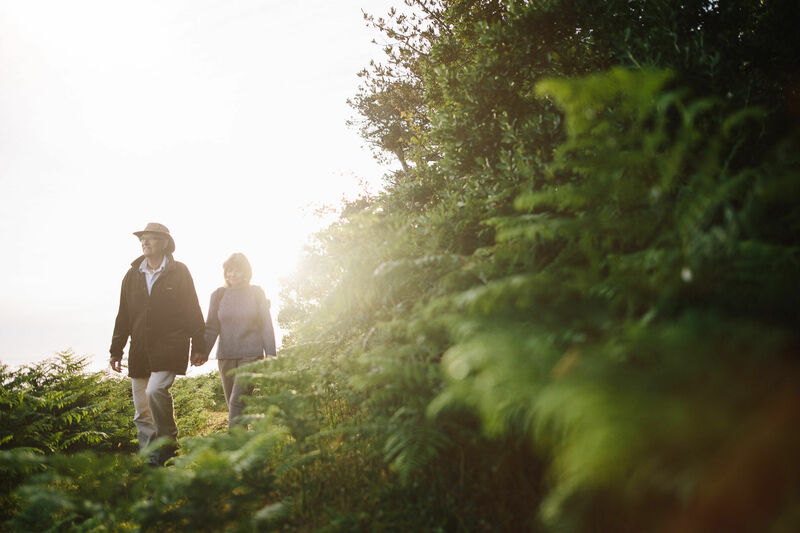 You might also wish to write a welcome note for guests coming in April that includes telling them about Walk Scilly and how they can take part. 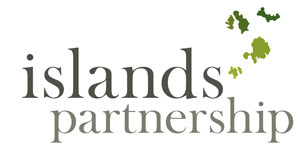 If you need any guidance or assistance, please call the Islands’ Partnership office on 01720 620601 or email enquiries@islandspartnership.co.uk.